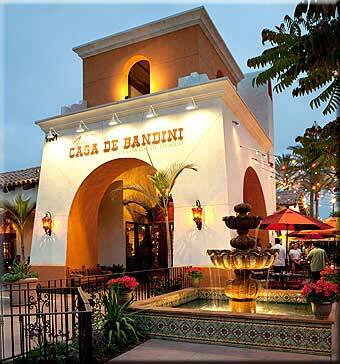 This entry was posted in Culinary and tagged 5 to try, bankers hill, Carlsbad, casino, dining, dog, food, green, mission hills, old town, solana beach by Kate. Bookmark the permalink. Great to see Claire’s restaurant taking the initiative to build a Platinum LEED building.